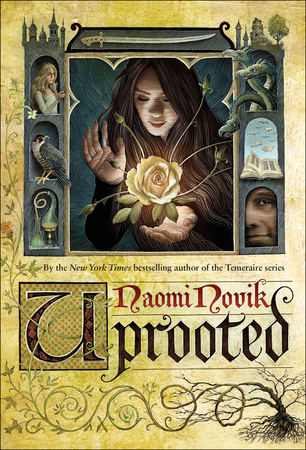 Published Today In US: UPROOTED! Uprooted by Naomi Novik publishes today in the United States! You know what that means, right? If you live in the US, you need to make a trip to your local bookstore or visit your favorite online retailer! The book is amazing. I’m not the only one who thinks so. Authors Robin Hobb, Brandon Sanderson, Terry Brooks, Ursula K. Le Guin, Gregory Maguire, and Kevin Hearne all agree. 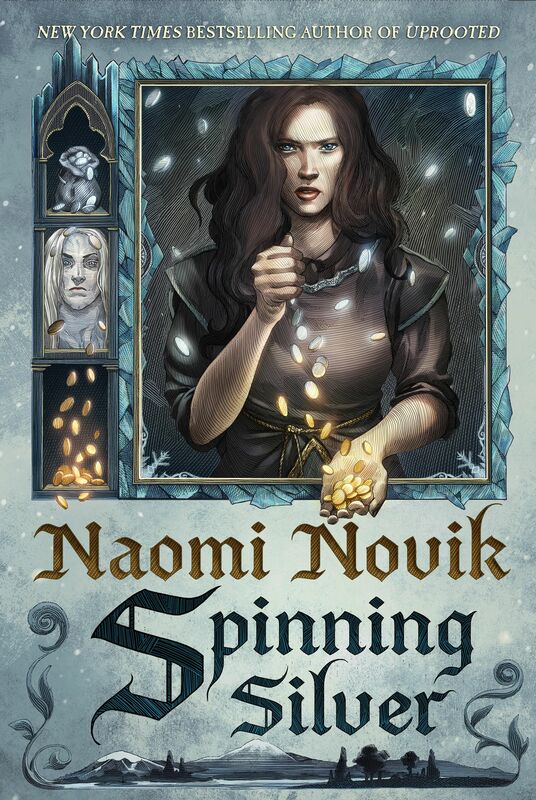 It’s a magical tale and I know that Naomi is unbelievably happy with it. The book already has 35 reviews on Amazon and has a rating of 4.5 stars out of 5 — not a bad way to spend a book’s birth day! Happy reading! And congratulations, Naomi! !